Sharks play an important role in marine ecosystems, yet they are often misrepresented and misunderstood. An estimated 75-100 million sharks are killed every year around the world, a number that far exceeds what many populations need to recover. 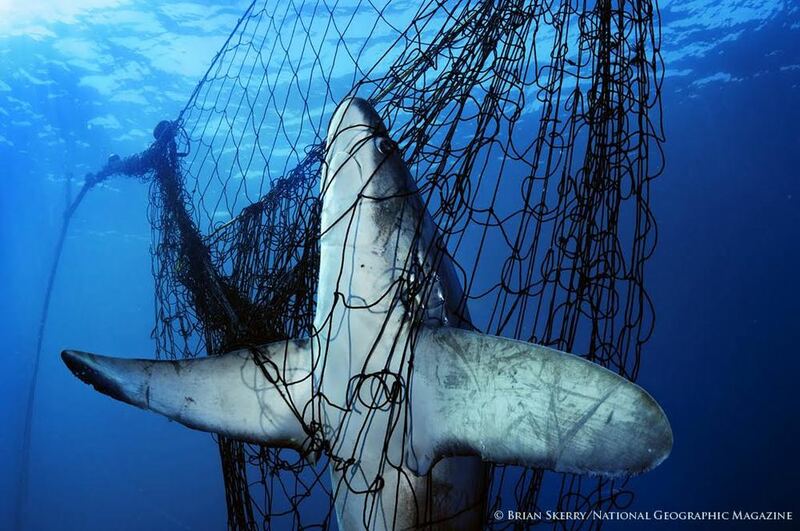 Learn how you can directly support shark research.